Join us at Northern Oaks, a multi-family community. The bi-level units include an attached garage, central air and patio. Join us today! An application fee of $35 plus a security deposit equal to one month of rent is due with your application. Join us at SMOKE FREE Spring Creek Townhomes. 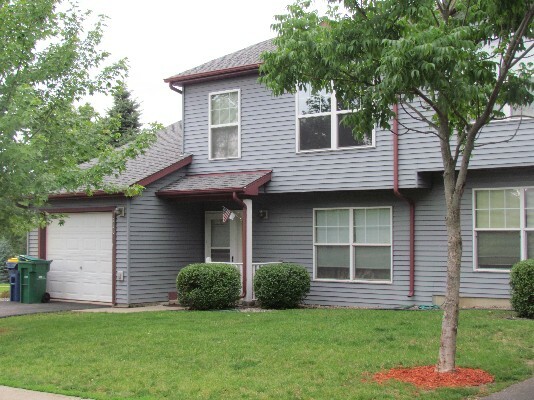 This bi-level property boasts of an attached garage, patio and central air. It is steps away from a walking path and soccer fields. 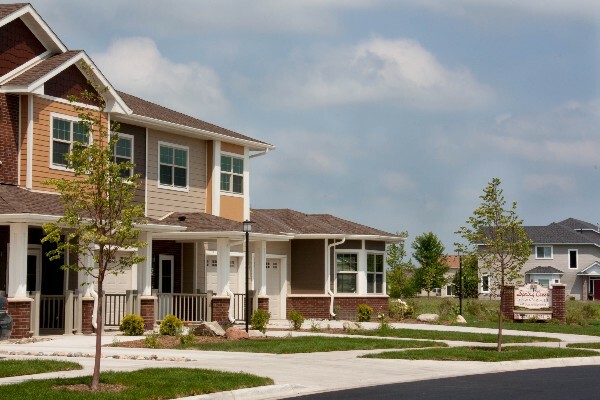 Come make yourself at home at Spring Creek Townhomes.